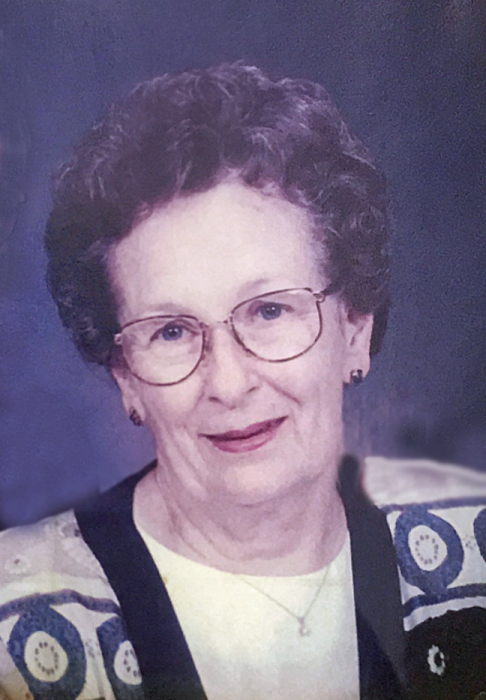 Phyllis Jean Chapman, 88, passed away on April 5, 2019. She was born August 27, 1930, in West Virginia to the late Wiley and Roxie Neely. She was raised in West Virginia along with three brothers and spent a lot of time working on her grandmother’s farm. At the age of sixteen, Phyllis moved to the Norton area. She met her husband Kenneth in West Virginia, married on August 30, 1947, and raised three children together. Phyllis worked for Norton Schools as the head cook for over 18 years and was a member of the Norton Church of Christ. Phyllis and Kenneth enjoyed going on fishing trips to Canada. Phyllis enjoyed quilting, gardening, baking, hiking in the Metro Parks, listening to country and bluegrass music, reading, coloring and feeding her backyard birds. Her favorite family tradition was having Barberton chicken dinners after church. Phyllis was preceded in death by her husband of 56 years, Kenneth L. Chapman. She is survived by her son, Kenneth T. (Lynn) Chapman; daughters, Bonnie (Ron) Thorne and Diane Chaffee (Dean Beaty); eight grandchildren; and 6 great-grandchildren. 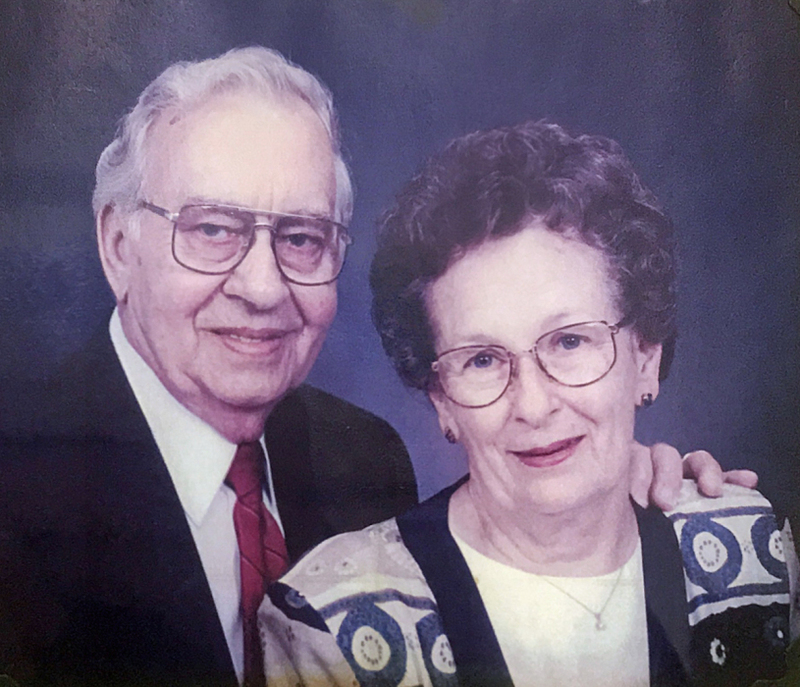 Friends may call at Bacher Funeral Home, 3250 Greenwich Rd., Norton on Tuesday, April 9, 2019, from 10 a.m. to 11 a.m., with service beginning at 11 a.m., Minister Keith Welch officiating. Interment at Greenlawn Memorial Park. In lieu of flowers, donations may be made to The Alzheimer’s Association, in memory of Phyllis.